You can help! 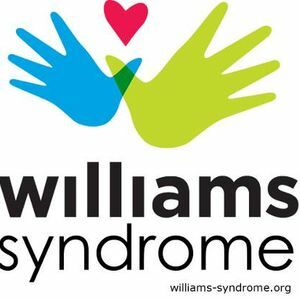 Register to walk with us on May 18th or make a donation to the Belleville Walk for Williams. Registration will begin at 8am and the walk will begin at 9am. More details available soon. 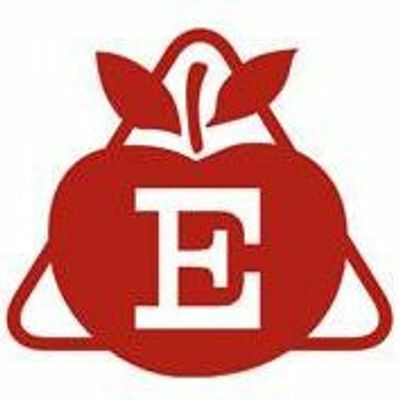 Eckert's, the largest family-owned Pick-Your-Own orchard in the U.S., started as a simple roadside stand in 1910. Today, the 6th and 7th generations of the Eckert family operates retail, entertainment and farming entities in southwestern Illinois.